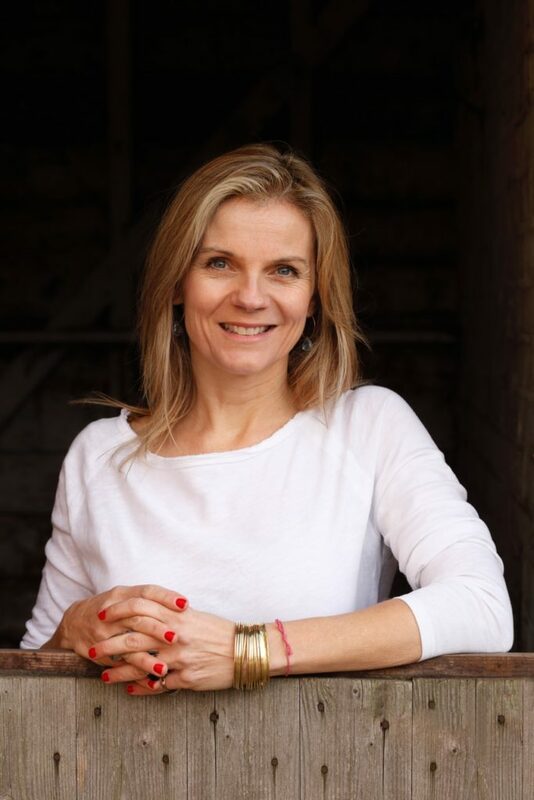 Alicia Drake is a writer who lived and worked in Paris for eighteen years. She returned to the UK four years ago. Her first book was The Beautiful Fall, a non-fiction account of fashion, genius and glorious excess in 1970s Paris which was published in 2006 to critical acclaim by Bloomsbury in the UK, Little, Brown in the US and Denoël in Paris. 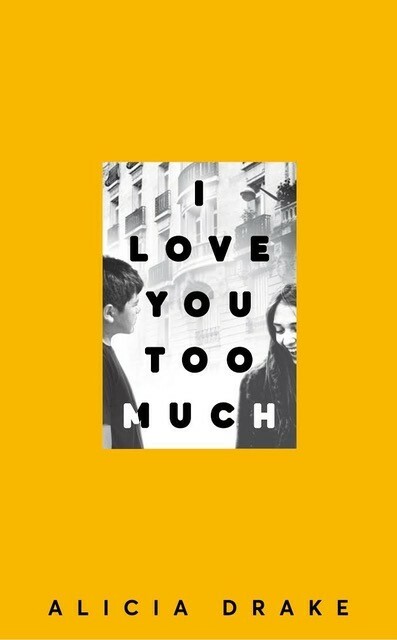 Her fiction debut I Love You Too Much was published in 2018 by Little, Brown in the US and Picador in the UK. Alicia’s non-fiction is represented by Lizzy Kremer, and her fiction is represented by Harriet Moore.